Sammi is very well known in the world of blogging and YouTube, and rightly so. Her love for beauty and fashion shine through in every piece of content she creates. Side note: she also has some pretty neat tattoos and rather enviable designer bag collection, what's not to love? I've been reading StyleScrapbook for God knows how long now, and it still sits at the top as one of my all time favourite blogs. 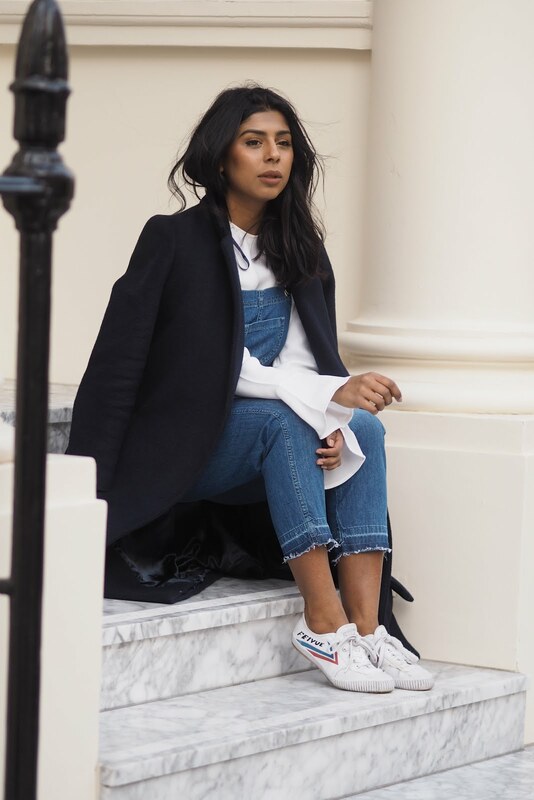 Her effortless styling skills have me swooning whenever I see a new post of hers pop up on Bloglovin'. 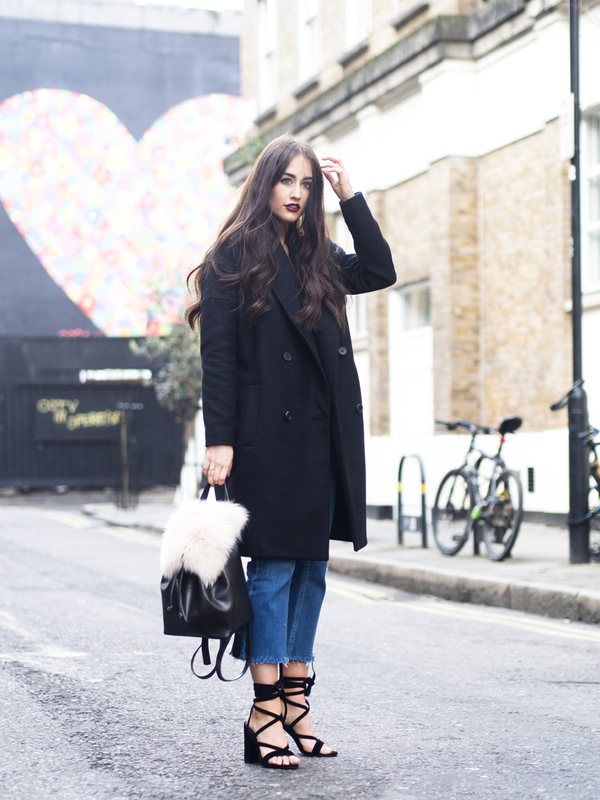 Definitely one of my faves if you're ever lacking outfit inspo! This blog was a recent discovery of mine. 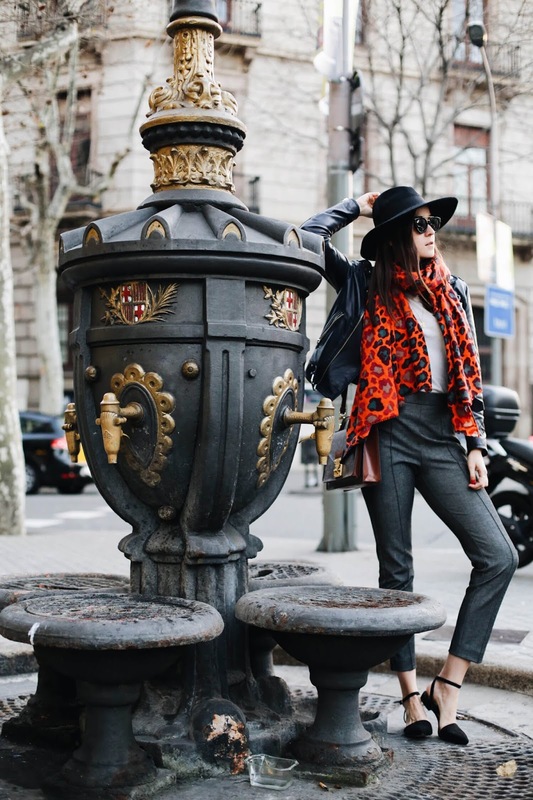 Whilst on a mission to get my hands on this AMAZING Shrimps leopard coat, I stumbled across this blog post by the fashion goddess that is Alyona. 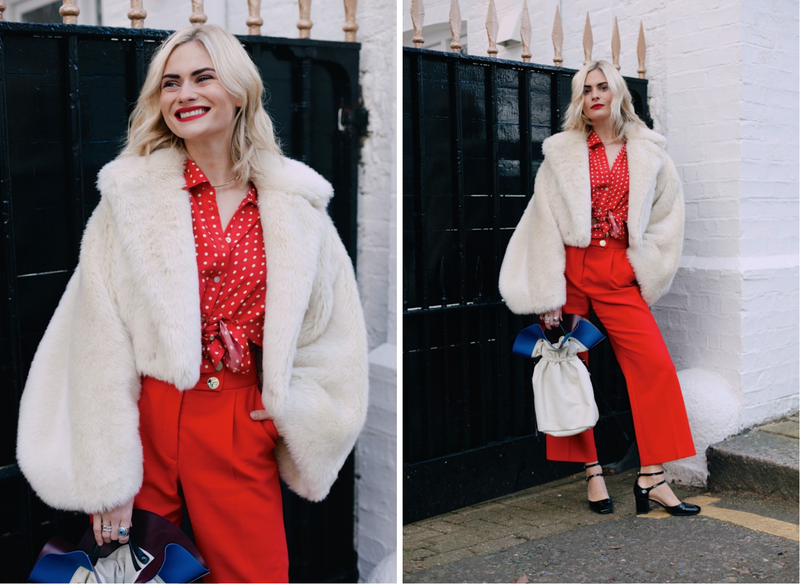 Real, honest, down-to-earth and a wardrobe that breaks my heart a little every time she uploads a new outfit post, she is definitely one to follow! With her recognisable witty writing and amazing fashion column in The Sunday Times Style, this lady has been, for as long as I can remember, my style icon (along with the ever obvious Chung, duh). She disregards the rules of fashion, making it suit her and her personality, which is something I hugely admire in her. Ultimately, it was down to Pandora that I started my blog. So those are a few of my current favourite bloggers! Do you like any of these? If you have any others you love, please do mention them in the comments as I'm always looking for new blogs to follow!